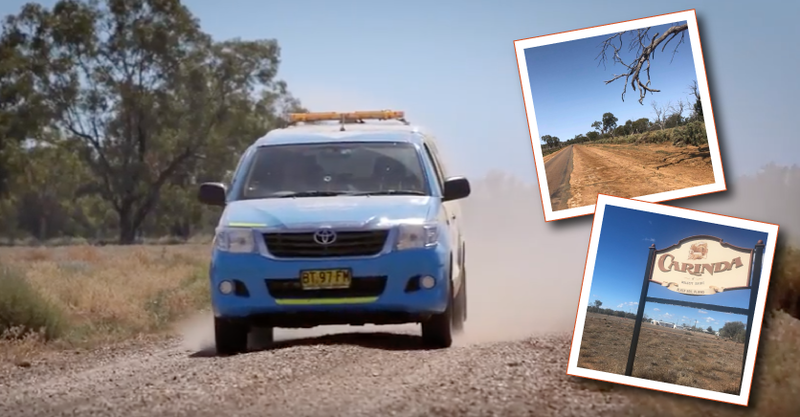 NRMA teams up with bush charity Frontier Services to provide much needed support for farmers. 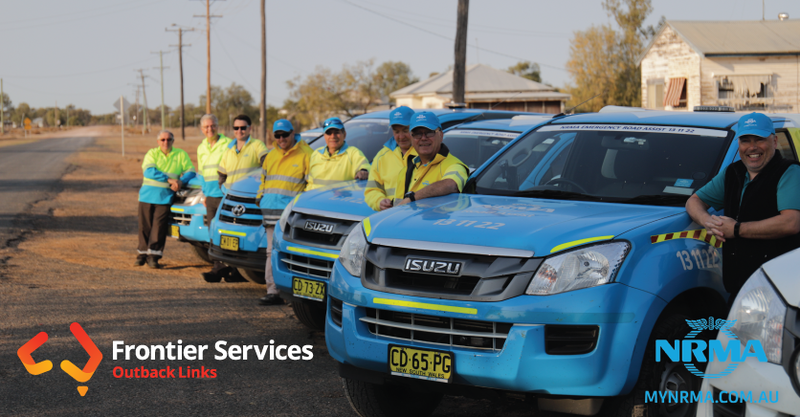 The NRMA has teamed up with Frontier Services to provide mechanical services for drought affected farmers doing it tough around the small regional town of Carinda, New South Wales. 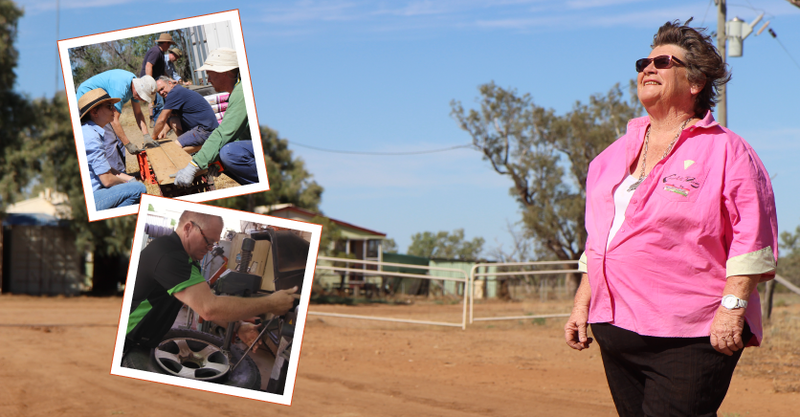 “It’s the worst drought I’ve ever experienced” – Robyn Russell has always been a country girl. This isn’t her first drought, but this time it’s really tough. You can make a real difference today and ensure year-round practical support is available to farmers like Robyn by donating to our drought appeal. This year’s drought is considered the worst in over 70 years. 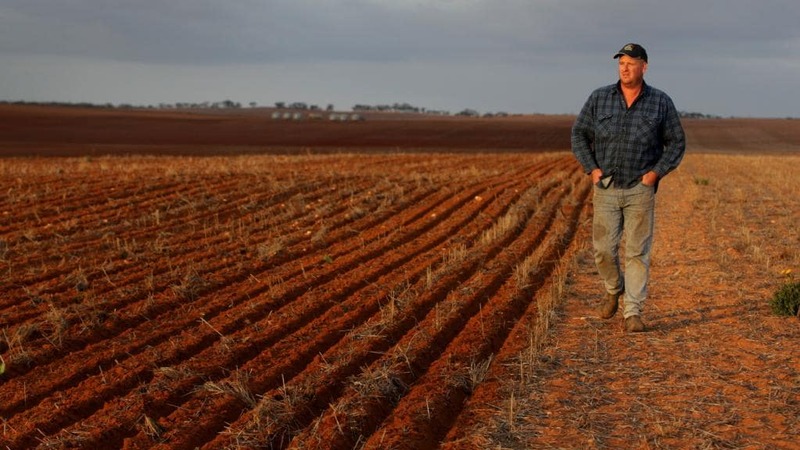 Farmers across Australia have been attempting to keep their farms going. It’s dry out here, it’s relentless and can be heartbreaking seeing the devastation. 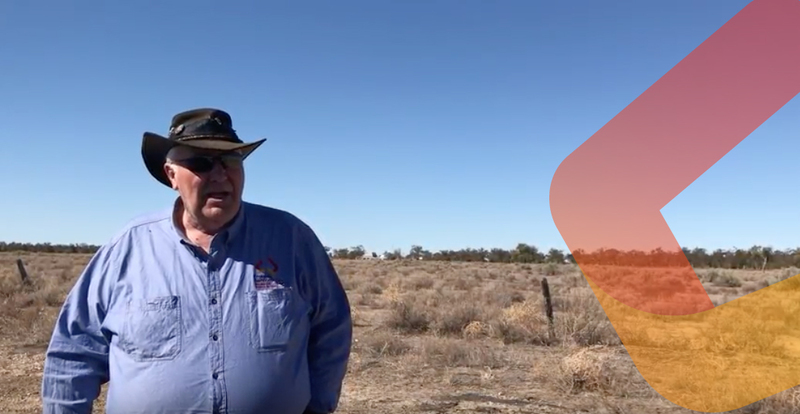 This week our Bush Chaplain, Phill Matthew hit the road. Over four days of hard and dusty travel, Phill met with local families and identified their critical needs. We’re calling on skilled Aussie workers to volunteer, to help those doing it tough in the bush. Take some time off and have a holiday of hope by joining our on-the-ground program, Outback Links. Sign up to be an Outback Links Volunteer. 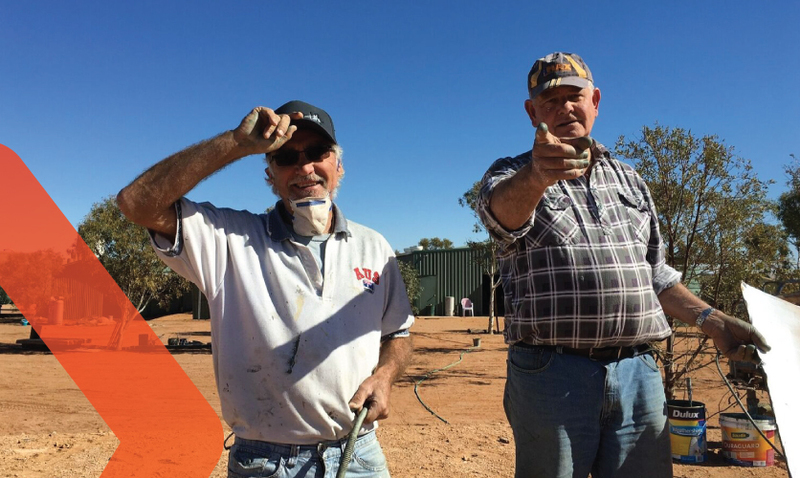 Outback Links provides skilled and experienced volunteers to help with day-to-day work on remote properties around Australia when families need an extra pair of hands which is especially needed now during the drought. 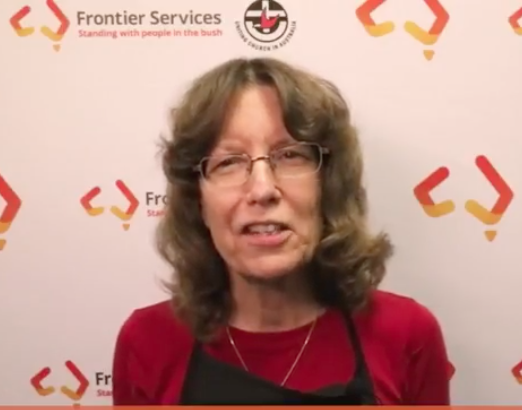 President of the Uniting Church, Dr. Deidre Palmer calls on members and friends of the Uniting Church to help those doing it tough in the drought. You and your congregation can make a REAL difference. Register your BBQ today at greatoutbackbbq.com.au to help support our Aussie Farmers in the bush. The #GreatOutbackBBQ is back to help our Farmers! Every September, people from all over Australia gather ’round the grill and host a BBQ event to show support for Aussie farmers doing it tough. It’s called mateship, and it’s what Aussies do best! Every dollar raised during the Great Outback BBQ can help provide critical care to those suffering from mental illness and social isolation. Every dollar means we will overcome the tyranny of distance. We are Aussie’s and we are #StandingWithAus! We’re kicking off our Great Outback BBQ Campaign from September 1 to 30, 2018. Register your BBQ now! 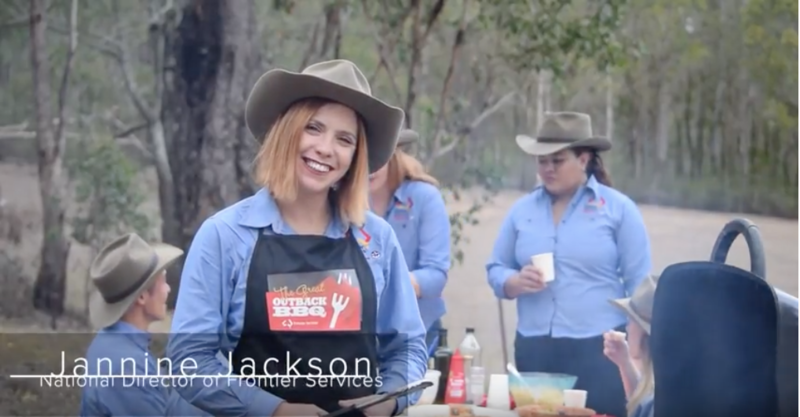 We’re calling on all Aussies for urgent support to assist the growing and critical need in the bush at the launch of our biggest fundraising event – the Great Outback BBQ – held through the month of September. 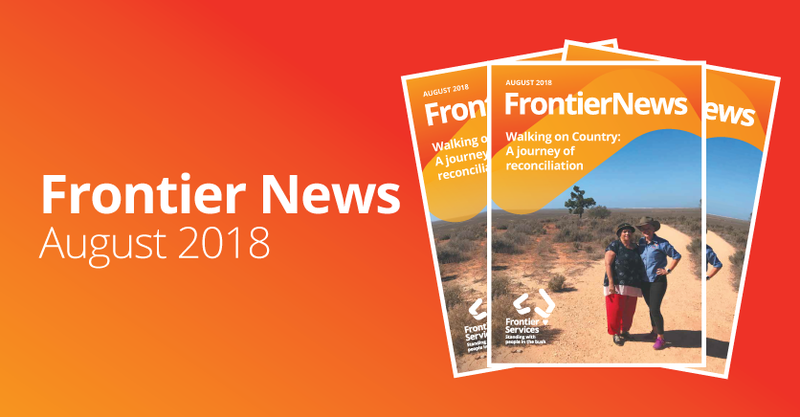 Founded by Rev Dr John Flynn, the man who also founded the Royal Flying Doctors Service and the School of the Air, we provide on-the-ground practical support in the form of Bush Chaplains and skilled volunteers to remote and regional communities.